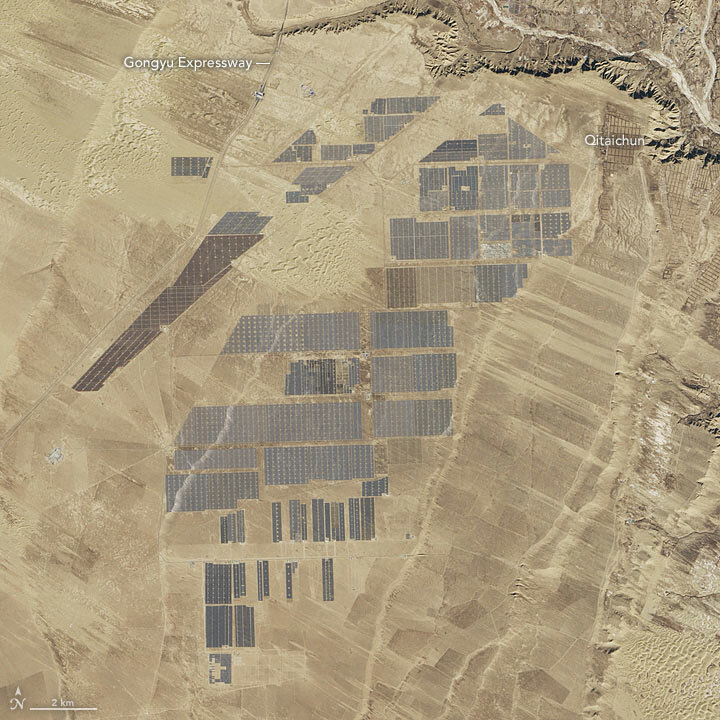 ≈ Kommentit pois päältä artikkelissa Longyangxia Dam Solar Park, China. Photo credit NASA Earth Observatory, via Clean Technica. Longyangxia Dam Solar Park, China. Photo credit: NASA Earth Observatory, via Clean Technica.